Buying a dog with your family in mind is an important decision. There are some breeds that are known to be excellent with children. We discuss which dogs would best suit family life. When looking for a dog to become a great family member, think about your family’s lifestyle, living quarters and children’s ages. Some breeds are quite patient with kids, others are better with older children. Some want to get in on all the action and others just want to hang out in your lap. There are breeds that are happy in urban environments and others that need room to roam. You’ll want a dog who’s outgoing and friendly. Look for a one who’s not a one­ man dog, but loving and affectionate with the whole family. SHOULD YOU GET A PUPPY OR ADULT DOG? Puppies can be a lot of work. A bit like toddlers they often get into things, need to be kept occupied and need lots of training to help them grow into stable, well-behaved adults. You will need to have at least 2 hours of free time each day to train and socialize your new puppy. 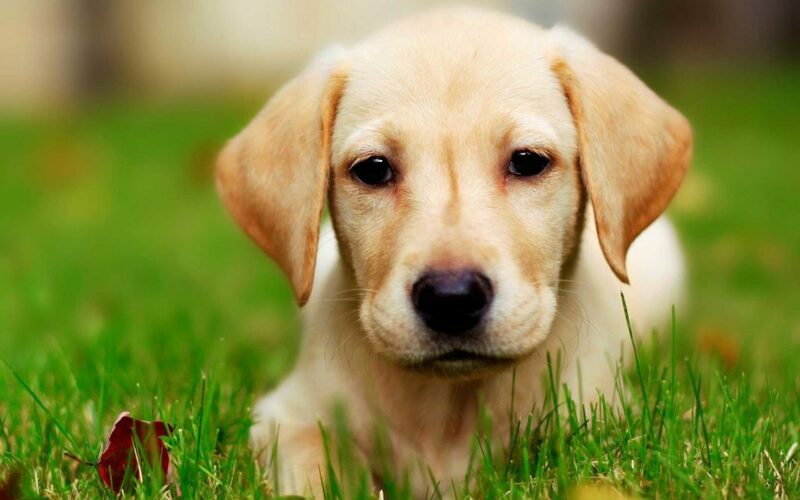 The first 16 weeks of your puppy’s life is crucial for normal social development. And maintenance of social skills and training needs to be continued intensively through the first 12 months of a young dog’s life. We all know those fearful, anxious dogs that are unable to be walked around other dogs or bite small children. Many people assume these dogs were abused in the past, where it is much more likely they didn’t receive adequate socialization during critical stages of their development. If you don’t have much spare time, consider adopting an adult dog that is already trained and socialized. There are so many lovely, well-trained and socialized dogs in shelters that have ended up there through no fault of their own. If you ask the operator for a dog good with children, most will have been temperament tested and you can ensure a good match for your family and lifestyle. Shelters are full of pure-breeds if you have your heart set on a certain breed and there are specialist rescue organizations for many breeds. You may also want to consider fostering a dog to ensure dog ownership is all you imagined and that those promises the kids make to help with the dog are kept beyond the first honeymoon period of a week! If you do decide to buy a puppy, make sure the breeder allows you to visit his/her home prior to the sale to inspect both parents and never buy from a pet shop, as they all purchase their puppies from puppy farms (even if they assure you they don’t! ), leading to long-term health and behavioural problems. 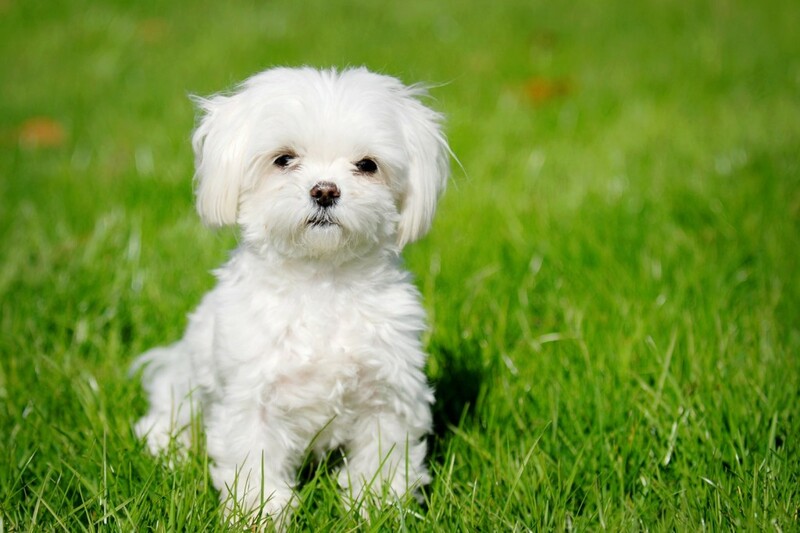 There are many wonderful cross-breed dogs that combine the best of traits in various breeds, for example poodle crosses are often good for those with allergies, though this cannot be guaranteed. If you do have a child with allergies, consider a trial first with the dog. You can also ask the breeder or owner to allow the dog to sleep on a towel, which you can then take home with your prior to purchase to help ascertain whether this dog is likely to cause problems for your children. 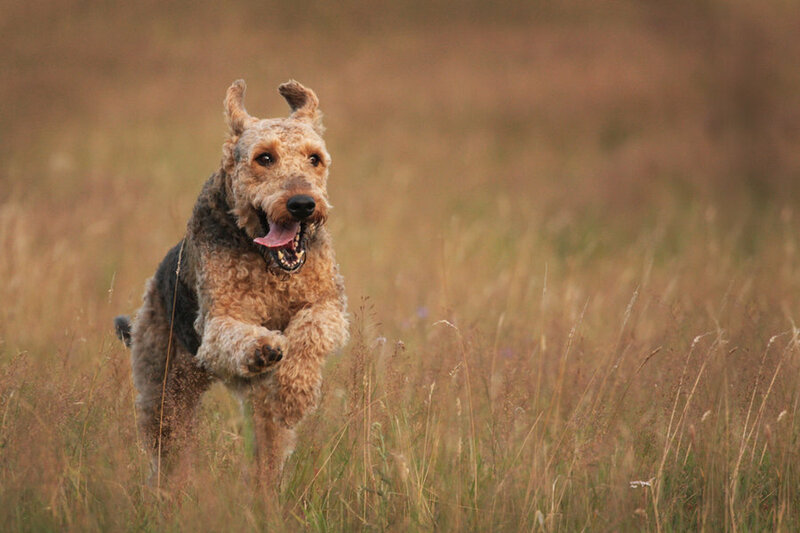 For a more thorough discussion about pet, allergies visit here. After significant research we have compiled a list of several breeds that are considered to be good for a family with children. These breeds are laid-back, adjustable and content to be with the family. While they will need exercise and training, they do not require a 10km run every day to wear them out so they don’t dig up the yard. They are also not going to spend the entire family budget on food and toys. They are also considered intrinsically suited to the ever-changing life of a busy family. However this list is of course not exhaustive and any dog has the potential to be a good fit for your family, so long as their temperament is calm and they have been trained and socialized appropriately. The Labrador Retriever is a strongly built, medium-sized, short-coupled, dog possessing a sound, athletic, well-balanced conformation that enables it to function as a retrieving gun dog; the substance and soundness to hunt waterfowl or upland game for long hours under difficult conditions; the character and quality to win in the show ring; and the temperament to be a family companion. Physical features and mental characteristics should denote a dog bred to perform as an efficient Retriever of the game with a stable temperament suitable for a variety of pursuits beyond the hunting environment. Retrievers are loveable dogs. You would have to try really very hard to make a retriever aggressive towards children, most just love attention and love to spend time with their family. They do have a long coat, so require daily brushing and your house will be full of tumbleweeds of hair, but this is a small price to pay for such as a lovely large dog. An adult retriever does require daily exercise, as does any dog, but they are also content to laze around with the family. They love to be with people, so they are not suited to spending large amounts of time on their own. 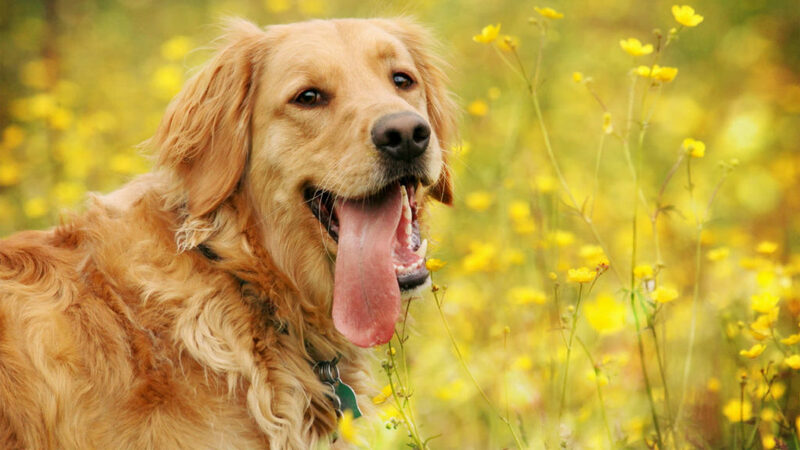 If you do decide on a retriever, make sure the parents have been hip scored for hip dysplasia and be aware they can be a little hyperactive as teenagers (around 6 months old), so will need more exercise and training during this period. 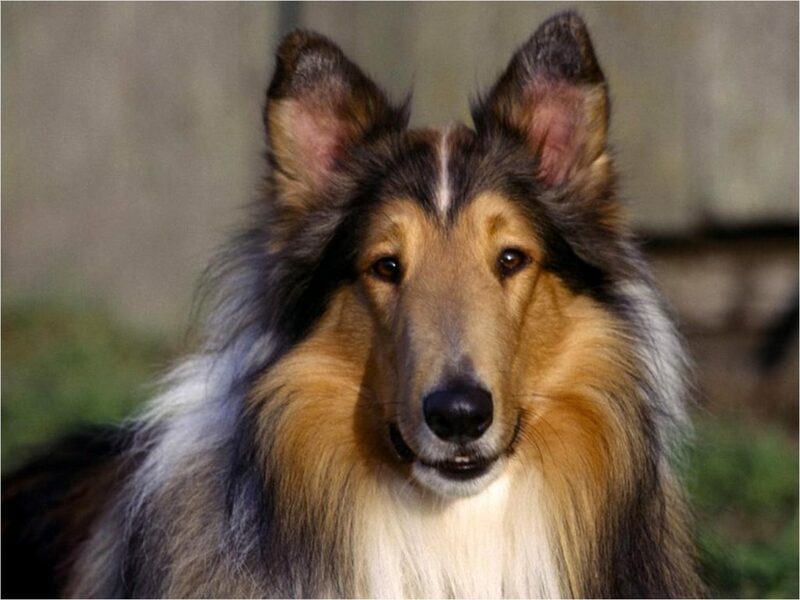 The Collie is a lithe, strong, responsive, active dog, carrying no useless timber, standing naturally straight and firm. The deep, moderately wide chest shows strength, the sloping shoulders and well-bent hocks indicate speed and grace, and the face shows high intelligence. The Collie presents an impressive, proud picture of true balance, each part being in harmonious proportion to every other part and to the whole. Except for the technical description that is essential to this Standard and without which no Standard for the guidance of breeders and judges is adequate, it could be stated simply that no part of the Collie ever seems to be out of proportion to any other part. Timidity, frailness, sullenness, viciousness, lack of animation, cumbersome appearance and lack of overall balance impair the general character. These are busy dogs that need lots of socialization and training, but for families that are active, they are a great fit. They are fun, playful and very even tempered. They do require 6 weekly trips to the groomer (or some work at home) to keep their coats neat, but they don’t shed so you won’t end up with hair all over your house. They are not necessarily suited to very boisterous kids as they can be fragile and some can be a little neurotic if they are not trained and socialized when young. One of the larger breeds suitable for kids. These dogs can be goofy and playful, but are also content to hang with the family. They do not require the high degree of mental stimulation and training that working dogs require, but they will still need regular exercise. They have a double coat and don’t shed a great deal, but will require regular brushing and clipping every 2 months. What do you think the best dog for a family is? There are so many wonderful dogs out there and with over 300 breeds recognized internationally the decision comes down to temperament more than breed in many cases. For families, investing in pet insurance can be the best decision you make. That way you know your family’s finances are not going to be spent on your dog’s knee reconstruction rather than a holiday. And don’t forget to consider adopting a pet, that will be eternally grateful for a second chance at a loving family and has already been temperament tested to ensure their compatibility with family life.